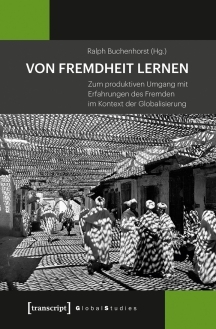 Graduate School "Society an Culture in Motion"
Recording of the Anton Wilhelm Amo Lecture by Professor Achille Mbembe on "The Capacity for Truth: Of 'Restitution' in African Systems of Thought", delivered on 14 November 2018 at the Martin Luther University Halle-Wittenberg. The strengths of this book are its ethnographic detail, which shows the complexity and fast changing forms of private higher education, and its reluctance to jump to simplified labelling of public and private. It is a model for further ethnographic studies of local developments in higher education. Das Recht ist heute am Besten durch das Paradigma unterschiedlicher Formen der Aushandlung zu erfassen. 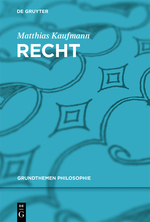 Dies hat Auswirkungen auf klassische Themen wie Legitimität, Souveränität, Freiheit, Gleichheit, aber auch Gerechtigkeit im nationalen und internationalen Rahmen. Die Beiträge des Bandes untersuchen die Prozesshaftigkeit und Relationalität von Fremdheit, die von ihr ausgehende Destruktivität – und besonders auch ihre konstruktiven Impulse. Sie erkunden Gestaltungs- und Reflexionsmöglichkeiten im Blick auf die Verarbeitung von Fremdheitserfahrung für Wissenschaften, Rechtssysteme und öffentliche Diskurse. The research cluster (RC) and graduate school “Society and Culture in Motion” (SCM) emerged out of the graduate center „Asia and Africa in Global Reference Systems“ in 2008. Since that time the research cluster has evolved from the initially represented regional studies into the systematic disciplines within the humanities and social sciences as well as their global networking. SCM is now the research focal point of three university faculties. Here, the social sciences, humanities, law, as well as economy and regional studies come together in a fruitful exchange and jointly develop inter- and trans-disciplinary applications for research projects. Formative for the RC is the fact that it is a joint endeavor with the MPI for ethnological research. At the center of the research is the analysis of movement – and thus also the persistence – of people, ideas, artifacts and models in both international contemporary and historical contexts. 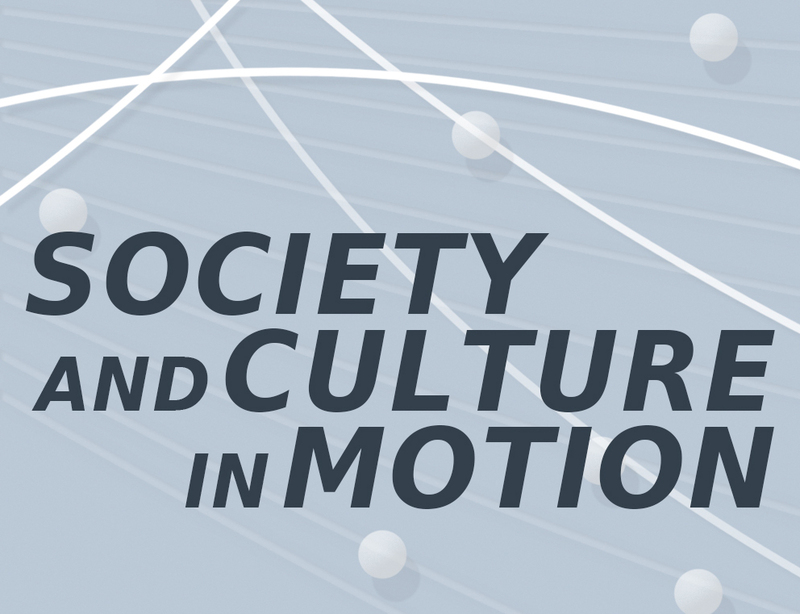 Movement as the diffusion of elements of epistemic, ontological, normative, and material orders are investigated with respect to their meaning for changing social figurations. People translate circulating elements in their own contexts, experiment with them, and in some cases even contribute to the creation or emergence of new institutions. The research cluster and the graduate school serve to cultivate excellent young researchers. It is oriented toward the increasing demand both for regional specific expertise and the development of interculturally linked perspectives. The individual perspectives of the participating subjects have come together to form shared interdisciplinary research interests. Methodologically philological, cultural-historic, philosophical, and historical subjects work hand in hand with disciplines, which work in a social scientific empirical manner. The respective research projects are integrated into the field of tension encompassing regionally oriented competencies and worldwide interconnected idea complexes. As such, both the research cluster and graduate school take into consideration the growing internationalization of scientific discourses and intend to actively contribution to this process of internationalization.